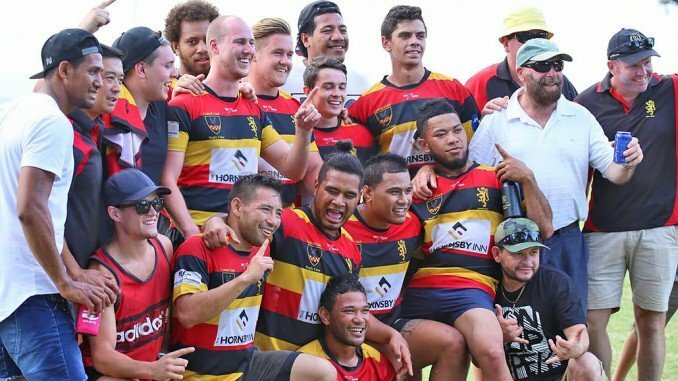 Having taken out the cup final last year, expectations were high for Hornsby Rugby Club going into last week’s Hawkesbury 10’s tournament. This year there were some strong contenders making the trip to Windsor, with a mix of squads from the Shute Shield, Subbies and Central Coast rugby competitions. All games were played in punishing heat at Deerubbin Park in Windsor. Very quickly, there were plenty of red-faced big boys puffing and looking for shade. Without a breath of wind throughout the day, it was going to be a game for the smaller, fitter men. It turned into a long hot day for the Lions with their first game kicking off just after 9. By the time they had played 3 pool games, a quarter final, semi final and the Plate final, it was pushing 6:00 pm. Hornsby started the day strongly, winning their first 2 pool games in a couple of low scoring, tough matches. Their first real test was against the Blacktown Warriors in the 3rd game. The Warriors were strong all day and would eventually go on to win the Cup Final against Parramatta. 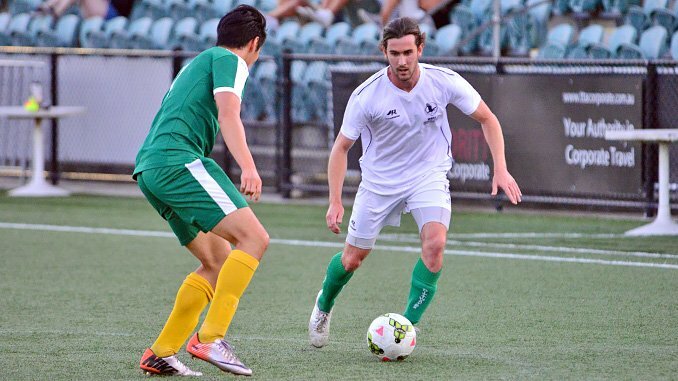 A loss to Blacktown put the Lions out of contention for the top prize, but they knew the day wasn’t over; they could still win the Plate. The Lions grew stronger as each game went on with tough and hard-fought wins in the quarter and semi-finals. By the time they met Hills in the Plate Final late in the afternoon they were peaking and simply blew Hills off the park. Hills looked exhausted after such a long day in the sun. The fittest definitely prevail in this form of the game. 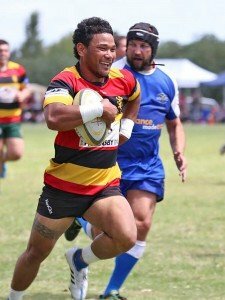 With a strong Tongan influence at the club, Hornsby has a reputation as an unpredictable and exciting team that can score from anywhere on the park. This proved to be the case in the final with some great tries. Most notably were two strong tries from five-eighth and Captain Sam White early in the game, and another two from exciting winger Ben Astley that created a bridge too far for Hills who were gallant in defeat. It’s exciting times at Hornsby Rugby Club who are going into their second year in the strong Central Coast league. The 2015 season saw them finish mid table. Club President Tim Burns feels Hornsby is in a strong position to give the Central Coast teams a really good shake this year. Hornsby have been lucky with a wealth of quality backs at the club in recent years, but Tim would love top see a few more forwards join the club. “With 3 grades, all levels of experience and fitness are catered for at Hornsby Rugby” said Burns, “Anybody who is interested in having a run should come down to training and introduce themselves. They would be most welcome”. 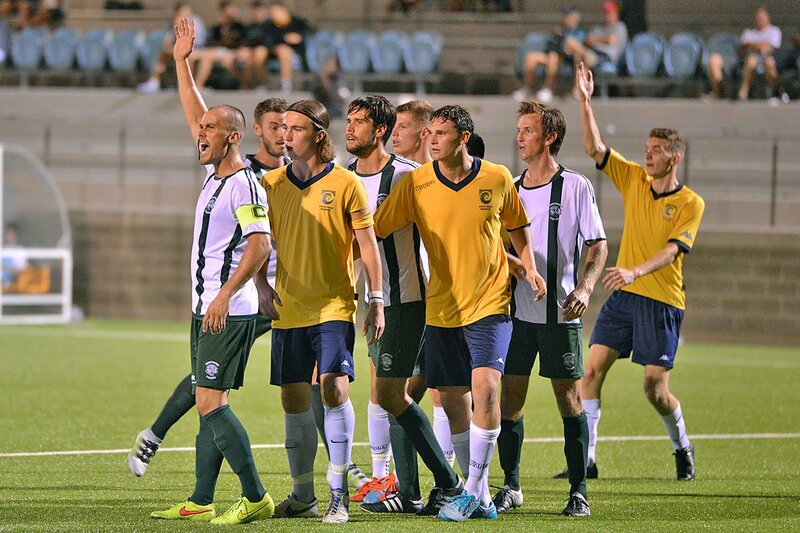 Training is Thursdays from 6.30 at Normanhurst Boys High. I (Pete White) used to work at a great Australian advertising institution called The Campaign Palace. Sadly no longer with us, ‘The Palace’ was an amazing, fun, inspiring place to work. As good as it was, after many years toiling away in some of Australia’s biggest agencies, I was over it. So I hatched a plan and escaped. 12 years on, Twin Pete’s Creative is still going strong.